Lynn Catzman is an associate facilitator and coach with Stitt Feld Handy Group. She has a background in education as a high school teacher and as the owner of Compukids, a computer education facility for children and adults. Lynn obtained her B.A. at the University of British Columbia, her B.Ed. at the University of Toronto, and her M.A. at York University.  She has an Executive Certificate in Conflict Management from the Stitt Feld Handy Group and University of Windsor Faculty of Law. She has completed the ADR, Advanced ADR and Applied ADR Workshops conducted by the Stitt Feld Handy Group. She has also completed the Civil Justice in Ontario program. 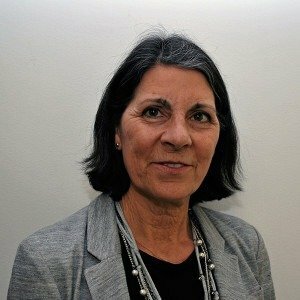 Lynn has been trained in the Conflict Transformation model by Transformative Justice of Australia and the Restorative Justice model through the office of the Attorney General for Ontario. Lynn is a Roster Mediator, Ontario Mandatory Mediation Program – Toronto, a Dispute Resolution Educator (DRE) at York University, and a Chartered Mediator (C.Med.) through the ADR Institute of Canada. She is a member of the ADR Institute of Ontario. Lynn’s experience includes mediating through the Ontario Mandatory Mediation Program and the Private Information Court. She has mediated a variety of matters including insurance, commercial, workplace, parent/teen, landlord/tenant and victim/offender mediations. Lynn has worked extensively as a volunteer in the community. In 2005, she was the recipient of the Volunteer Service Award presented by the Minister of Citizenship and Immigration, Province of Ontario, for work done in the mediation community.